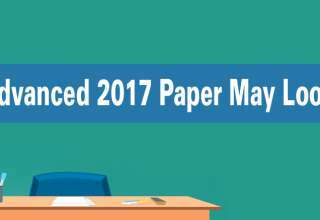 JEE 2017 exam date and major changes, IIT Madras has announced the examination will be held on May 21, 2017.The Joint Entrance Exam (JEE) 2017 will be conducted by the Indian Institute of Technology (IIT) Madras this year. 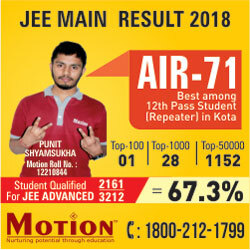 This is a national level exam, which is conducted for admission to various Bachelor’s degree programmes in eighteen IITs and Indian School of Mines (ISM).Apart from the exam date, Prof. Bisht also shared that 20,000 more candidates will be qualified to sit for JEE Advanced next year. 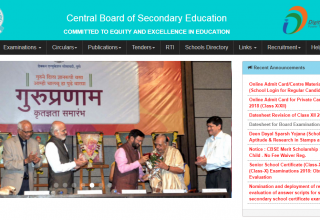 It is being decided that the cut-off for the aggregate marks in Class 12 for SC and ST candidates will be reduced from 70 per cent to 65 per cent. 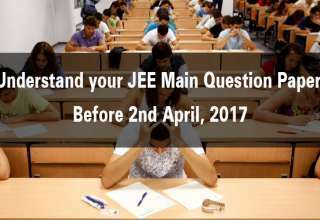 As per the new guideline from the Ministry of Personnel, Public Grievances and Pensions, OBC-NCL certificates issued after April 1, 2017 will be considered valid for JEE (Advanced) 2017. 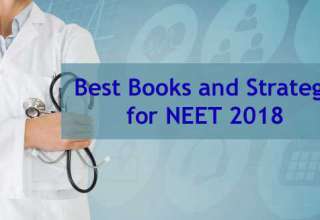 This year’s JEE (Advanced) has opened opportunities for candidates from foreign countries who can get admission in various IITs after qualifying the exam. 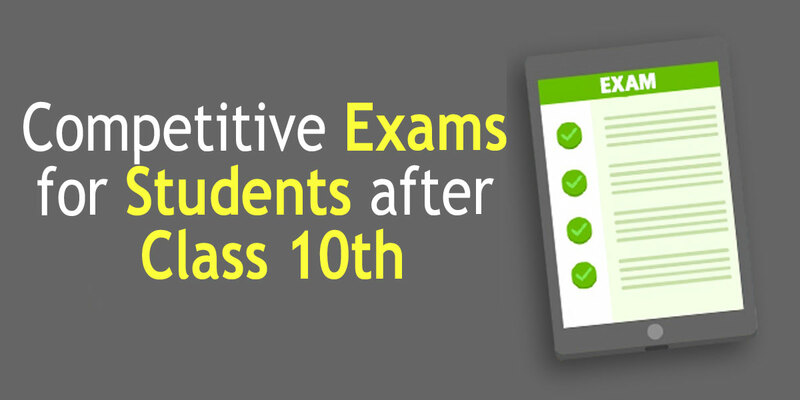 From 2017, as many as 20,000 more candidates will be eligible to write the JEE (Advanced) after clearing JEE (Main) thus taking the total number of such candidates to 2.2 lakh. 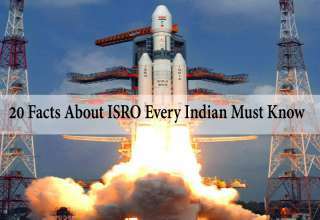 This is in line with the projected number of seats available across all IITs in 2017. 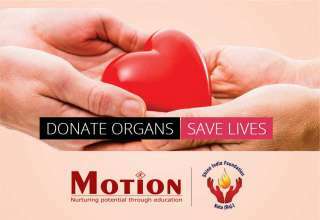 To ease out admission related hassles, fee payment, result announcement, choice filling etc, interesting features will be introduced like short video tutorial and SMS services to help the candidates. 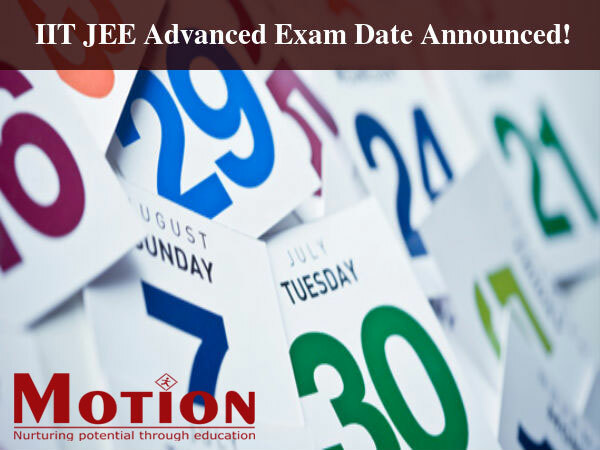 The dates for the main examination are not released by the CBSE yet.Last year, IIT JEE Advanced was held on May 22, 2016. 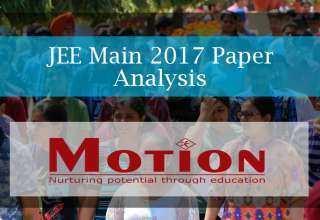 Nearly 11.28 lakh students had appeared for the IIT JEE Main exam in 2016.